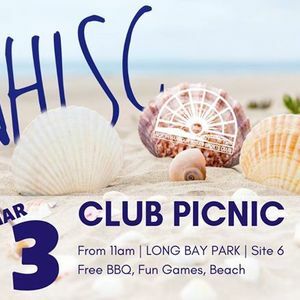 2019 NHISC Picnic at Long Bay Reserve Site 6, from 11am. FREE BBQ & Cool Drinks provided! Beach, Games, & Fun Guaranteed for all! SITE 6, Long Bay Reserve. 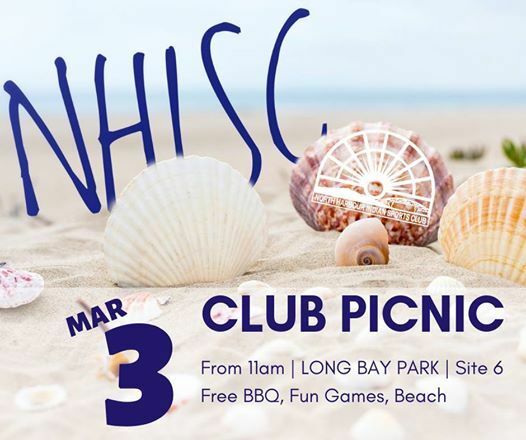 Open to all, current club members, past members, family, and anyone keen for a great day at the beach! 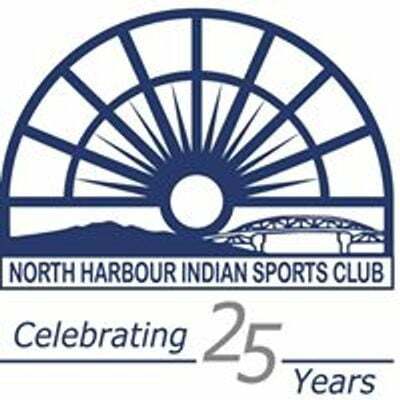 Many will remember this event as a longstanding pre season tradition which was always a good day of fun, catching up, and good food as well. There will be fun activity’s for all ages so make sure you bring the whole family along to help us revive this great annual event! This is a free event powered by the Club however please feel free to bring a side dish or salad to share with the BBQ.